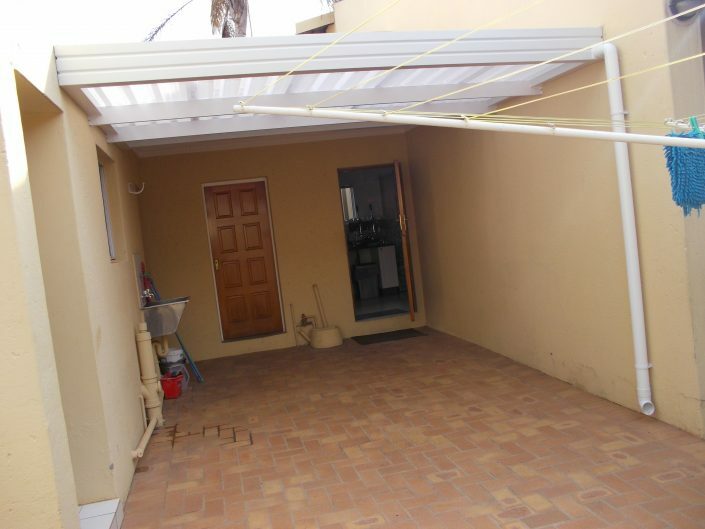 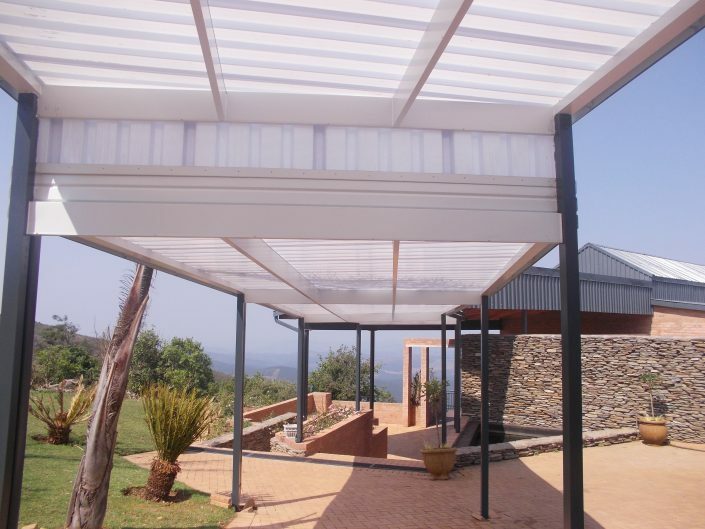 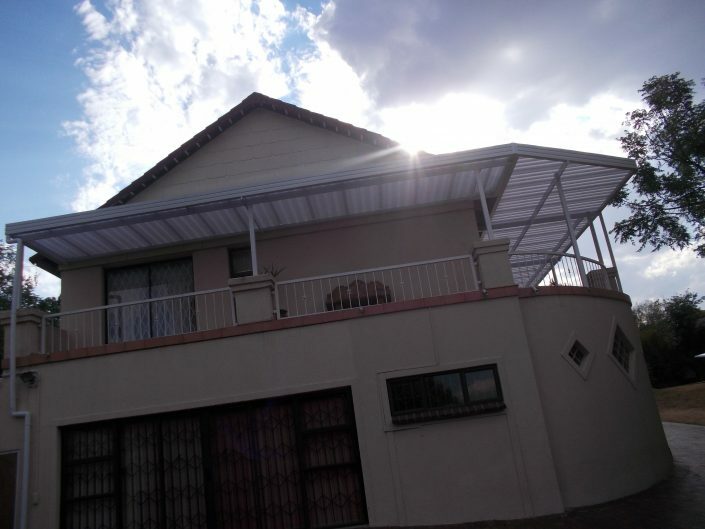 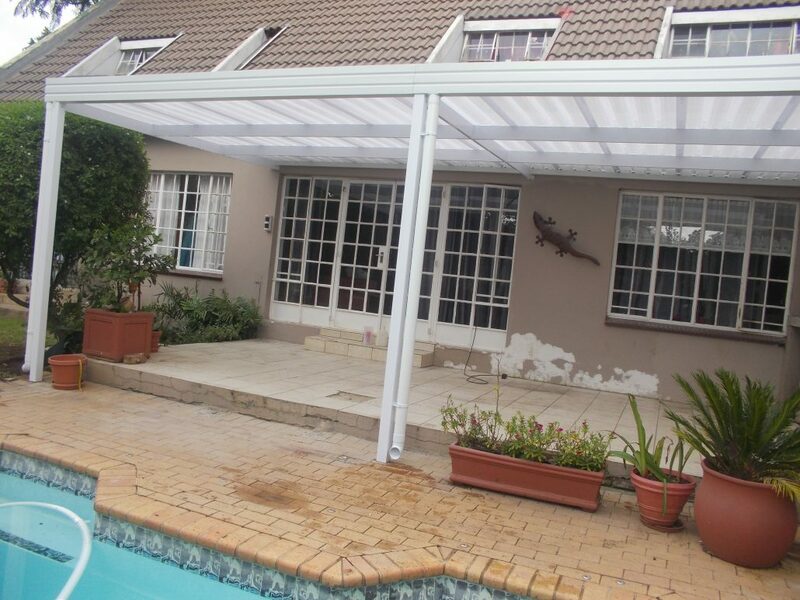 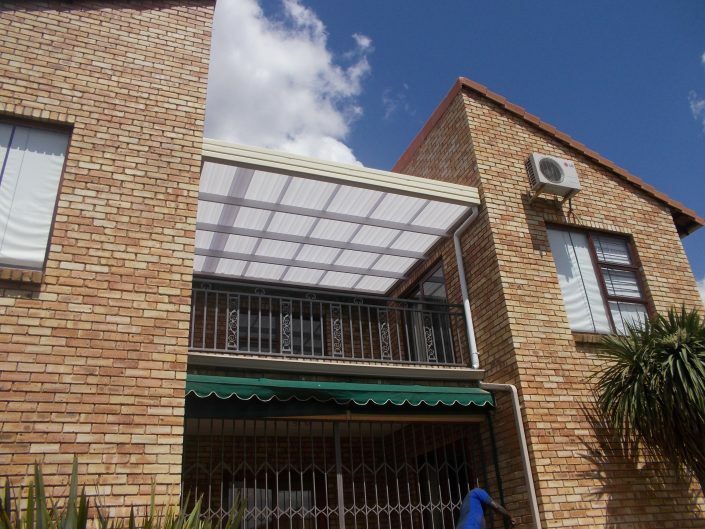 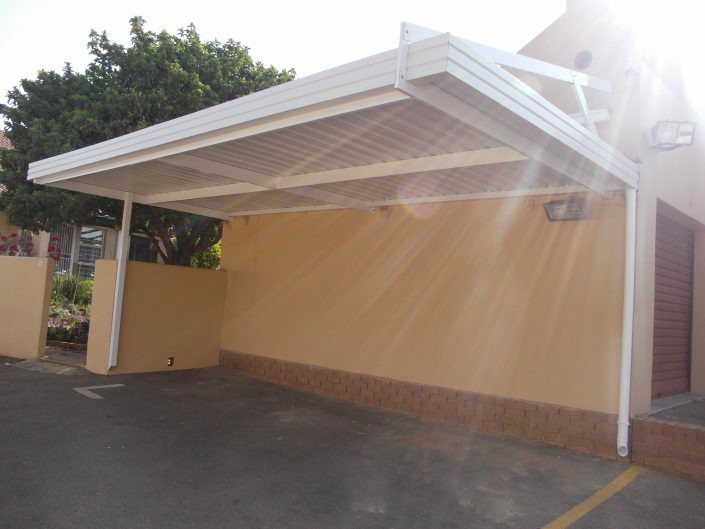 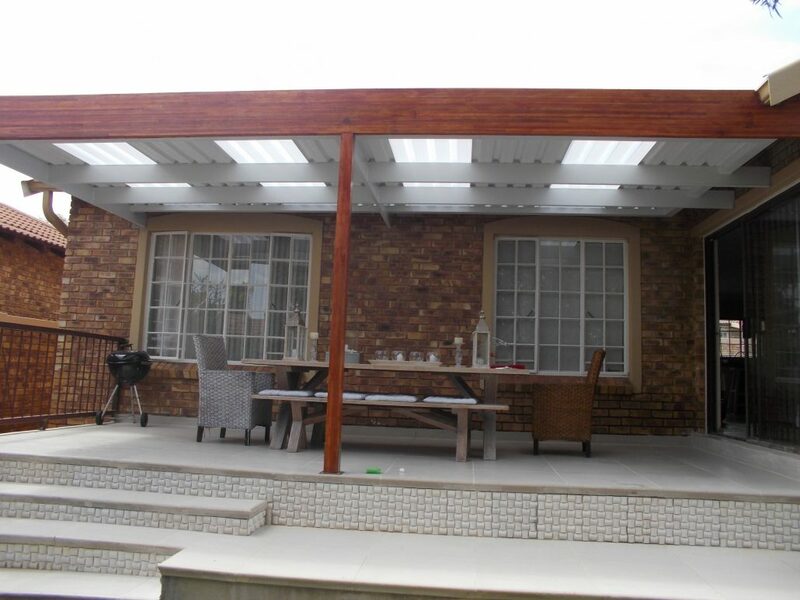 Awning Warehouse offers a perfect awning patio cover to suit your home environment whether fixed or adjustable. Our unique structure is perfectly duplicated when installing an aluminum fixed patio awnings. 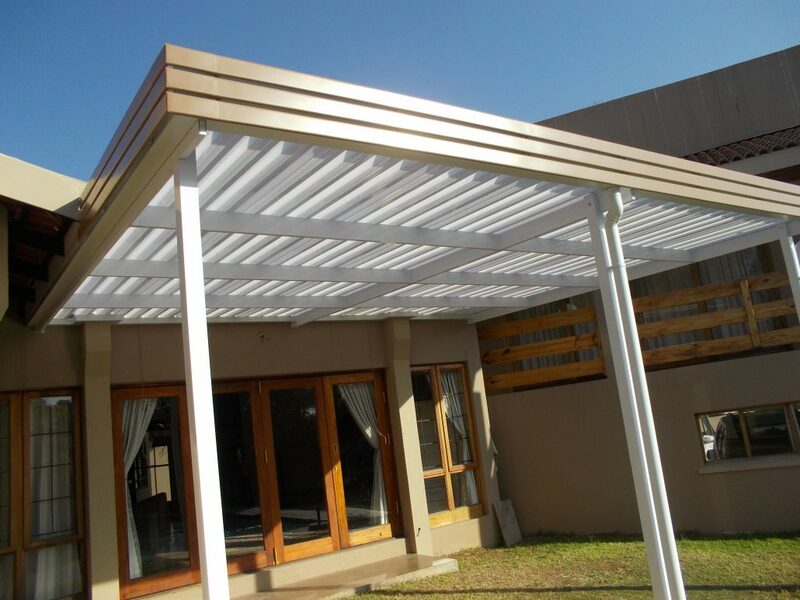 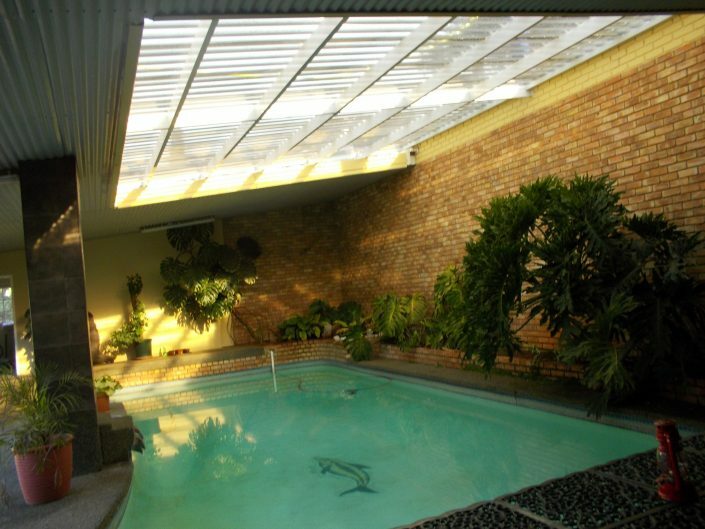 You may wish to integrate fixed aluminum sheets with clear or bronze polycarbonate sheets for awning patio cover that draws light into your home. These are also ideal for additional cover, an external scullery, storage area or a carport for that extra vehicle. 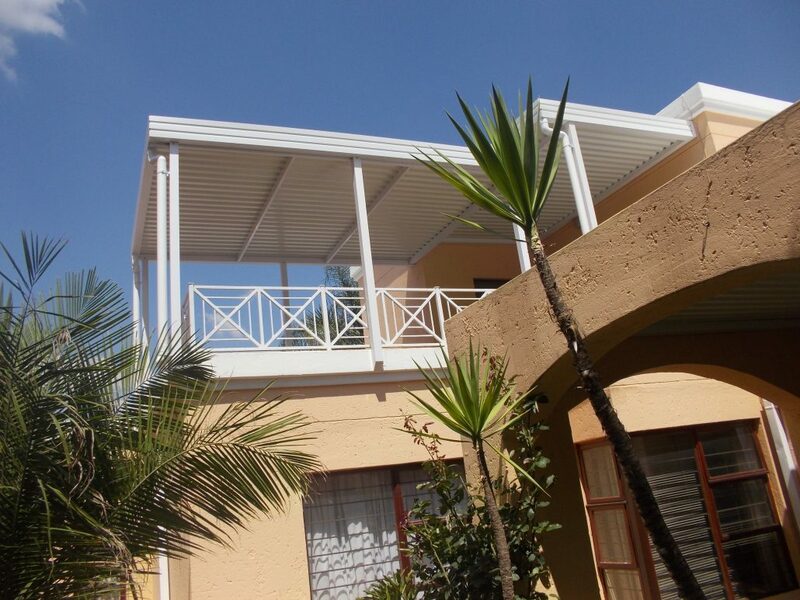 The high quality custom-made patio awnings are designed for durability. 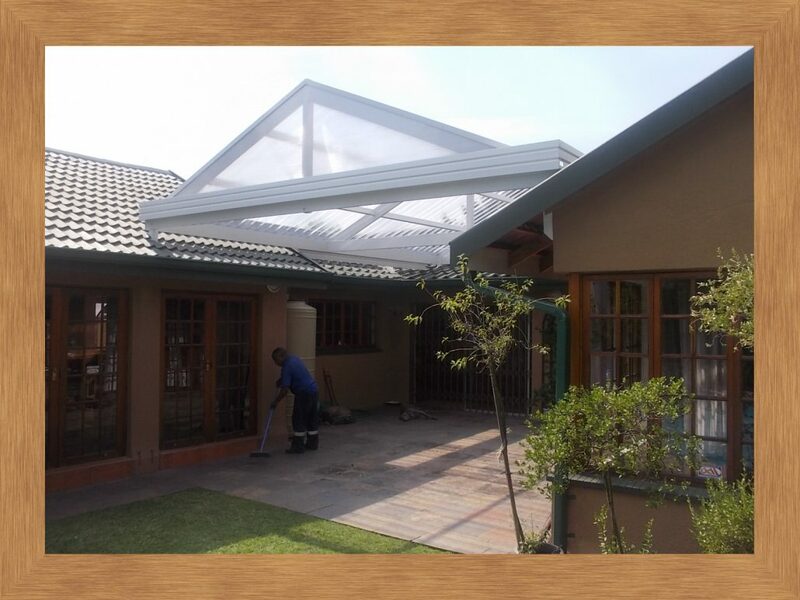 No rust, no fading, chipping, peeling or leaking, the principle remains the same if you want to give your home a facelift or protect your possessions from the elements. 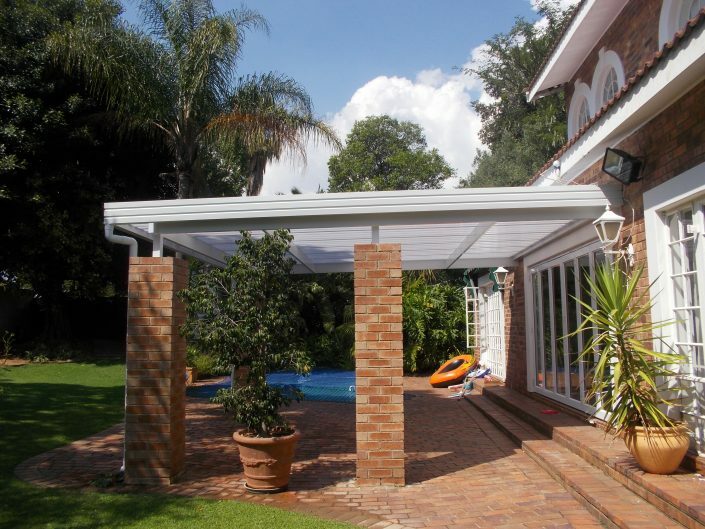 We have a range of fixed and adjustable awnings for patios; you decide which is right for you. 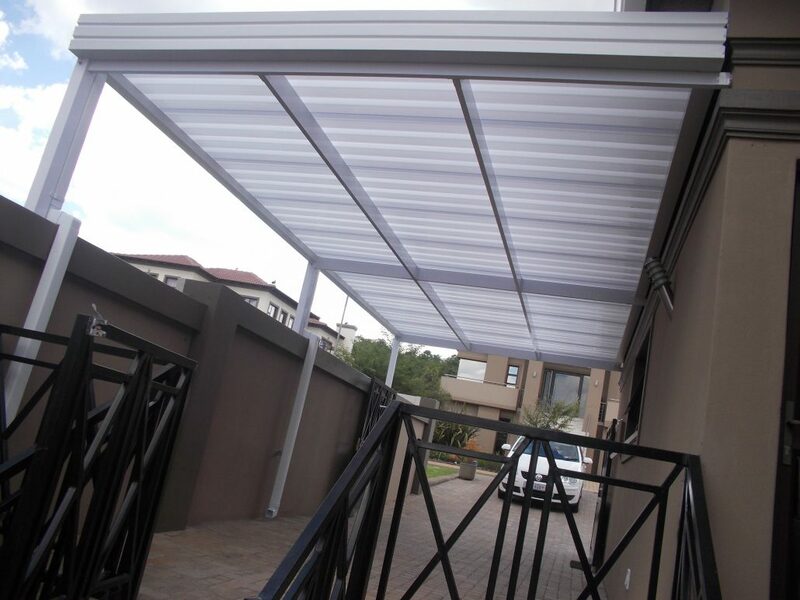 Our team of experienced creative consultants will advise you on the best awning for patio solution. 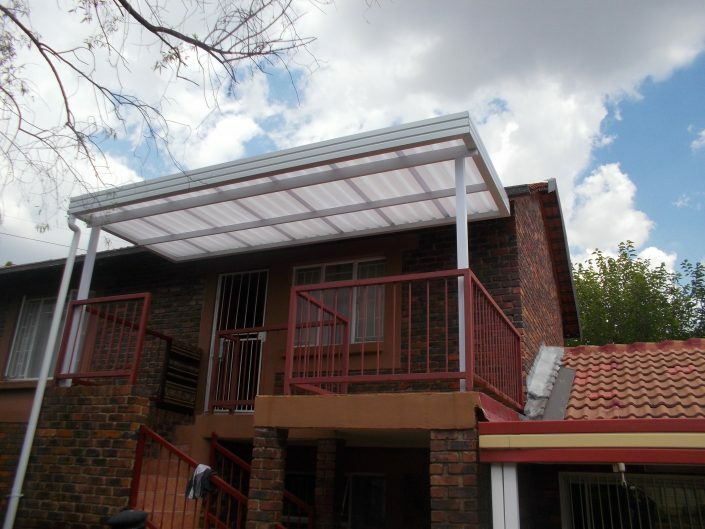 An awning patio cover is a great addition to your home and will certainly add elegance and comfort throughout the year. 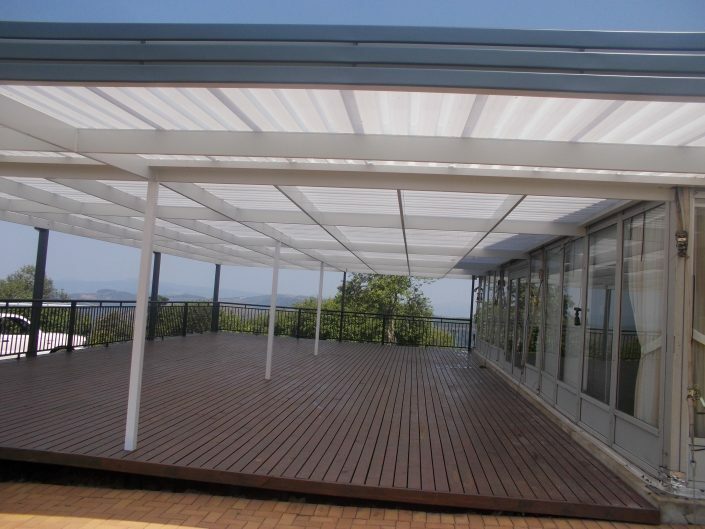 Patio awnings save you money by keeping your home cool in the summer, cut your electricity bill and blocks UV rays. 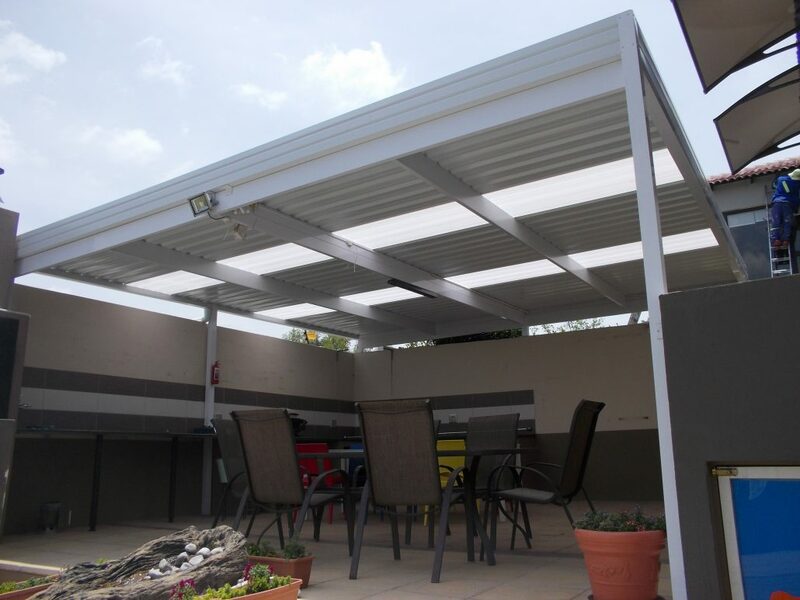 An awning for a patio will block the sun and heat which will make your living spaces more comfortable.